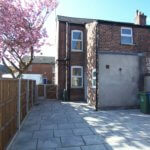 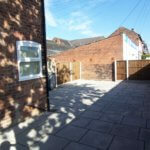 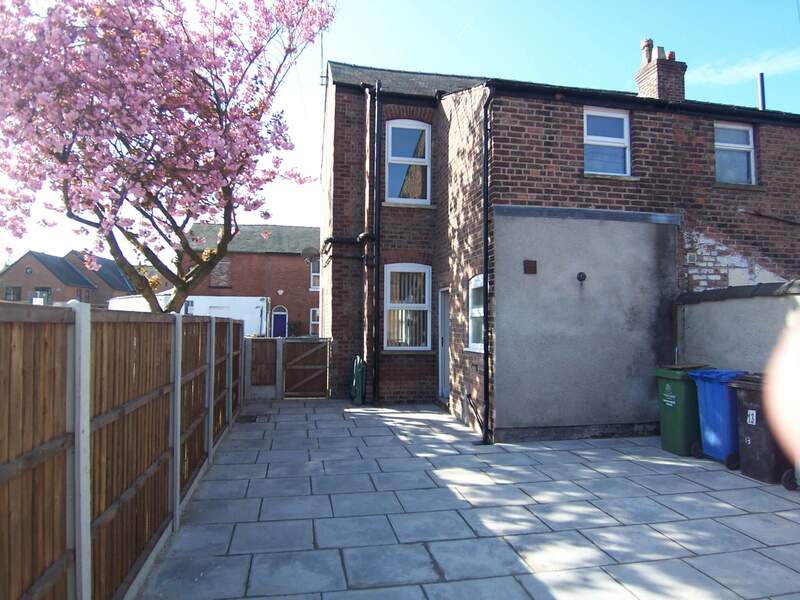 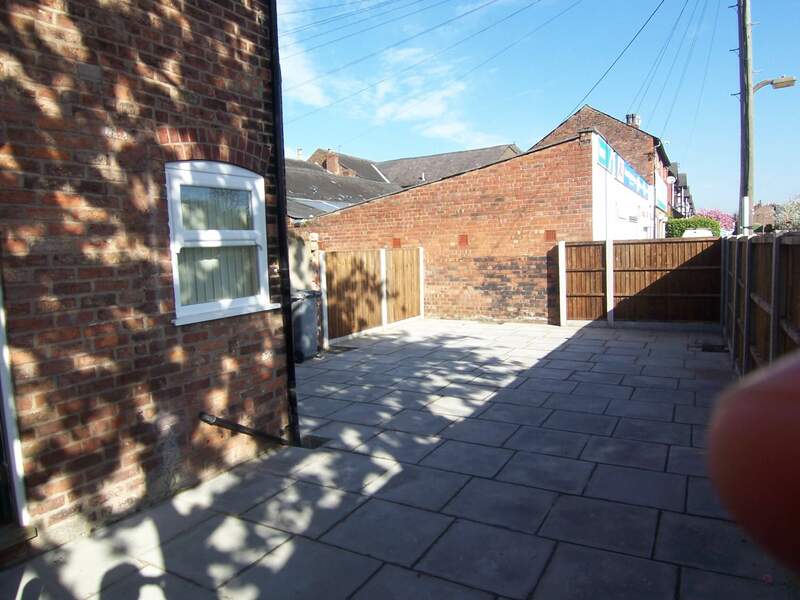 End terraced house in central position with small, enclosed garden. 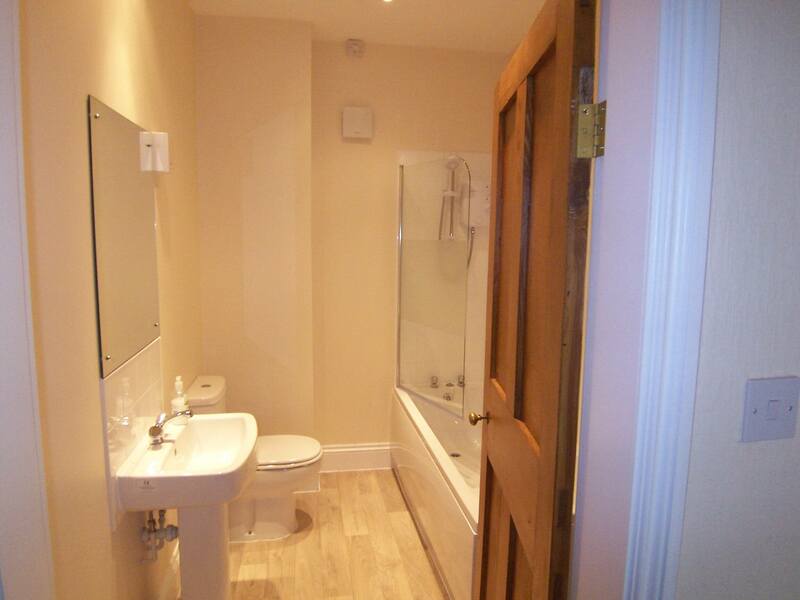 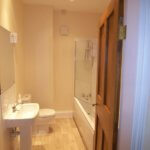 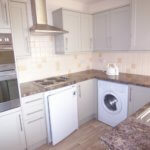 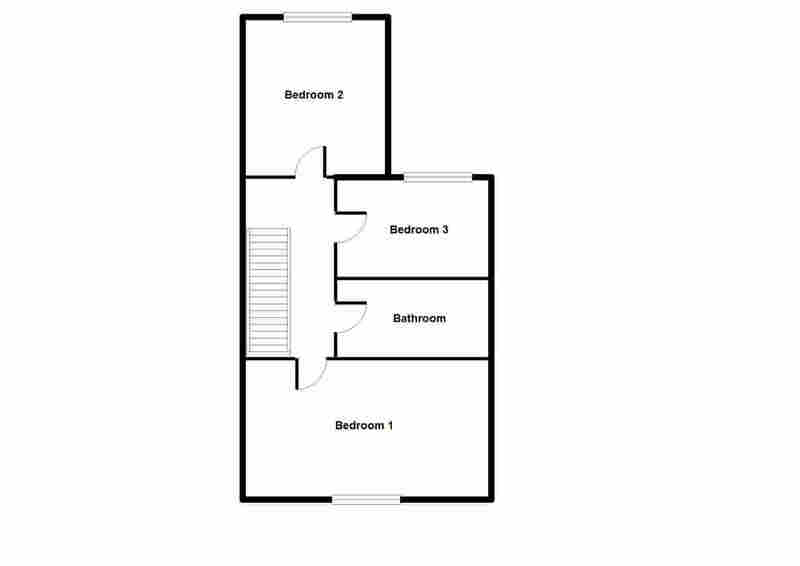 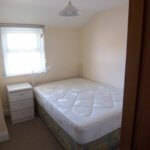 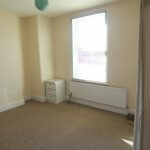 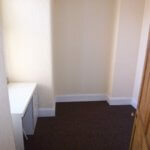 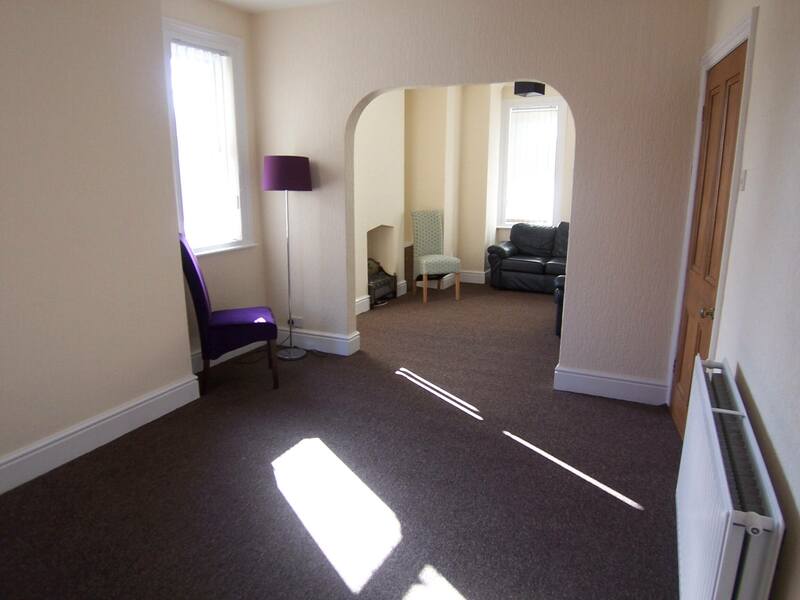 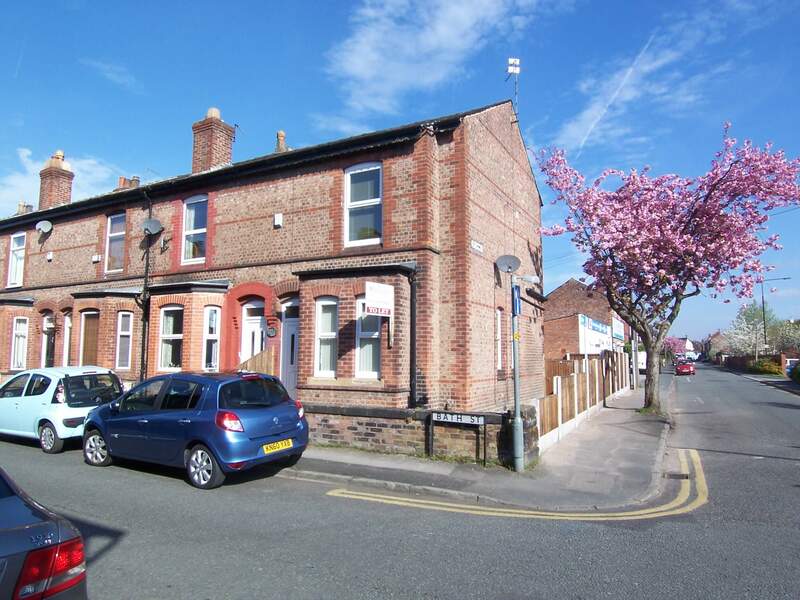 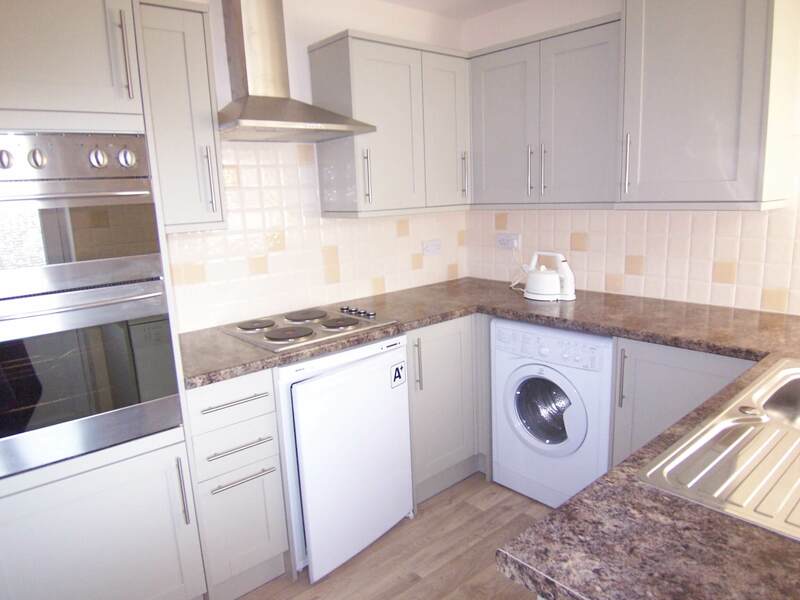 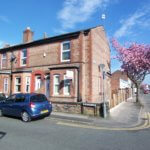 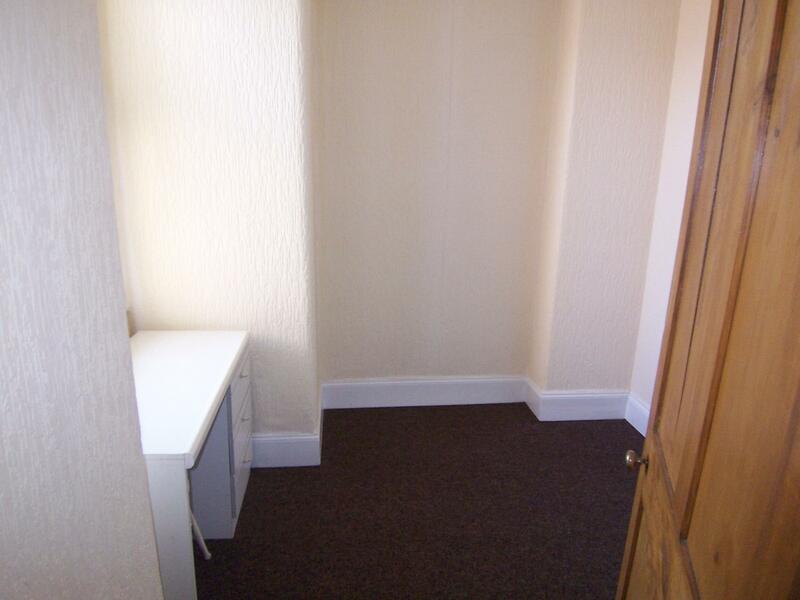 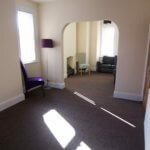 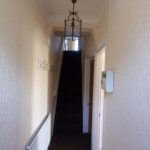 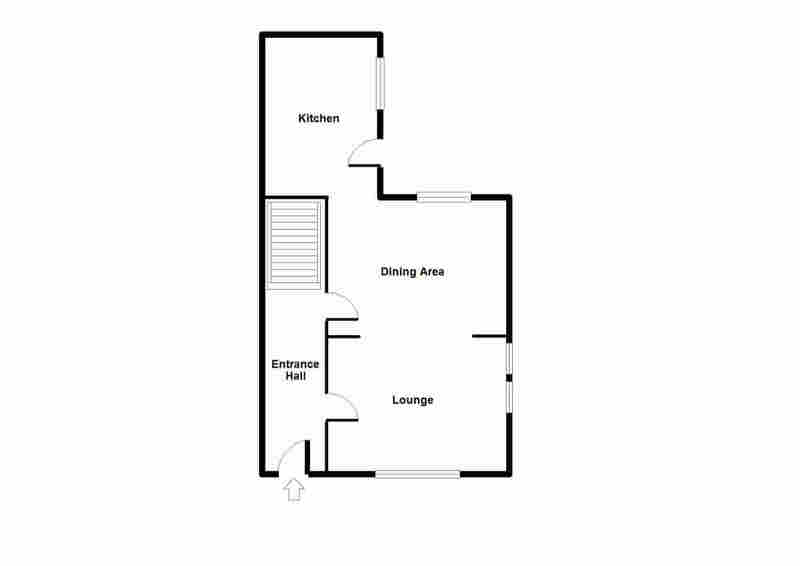 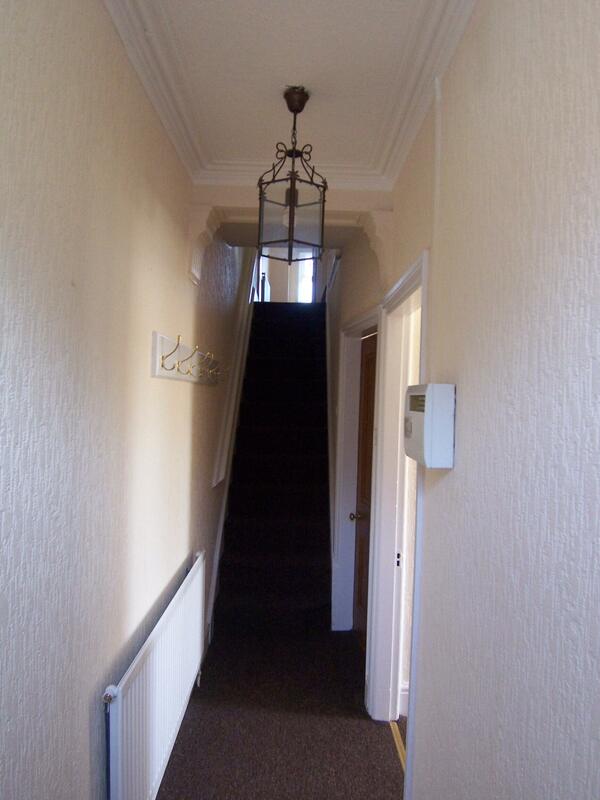 This property has spacious accommodation with 2 Double bedrooms and one single bedroom. 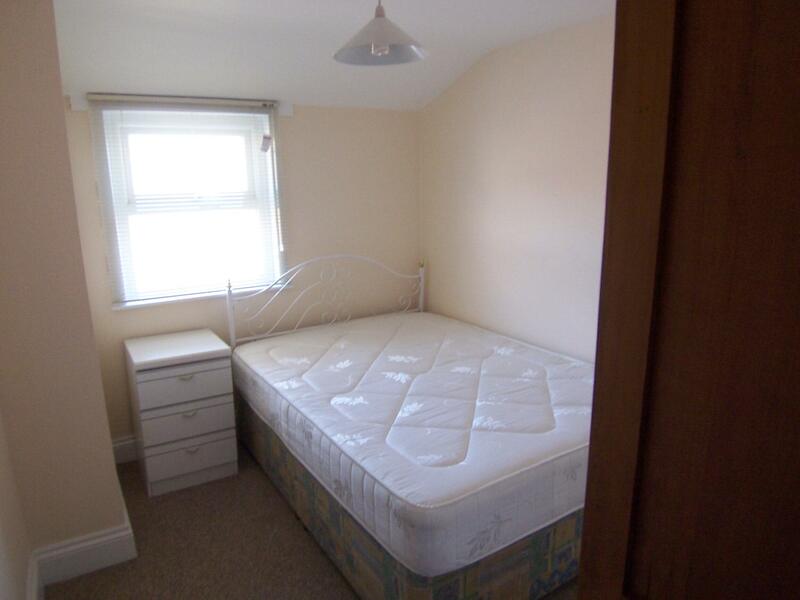 Professionals welcome. 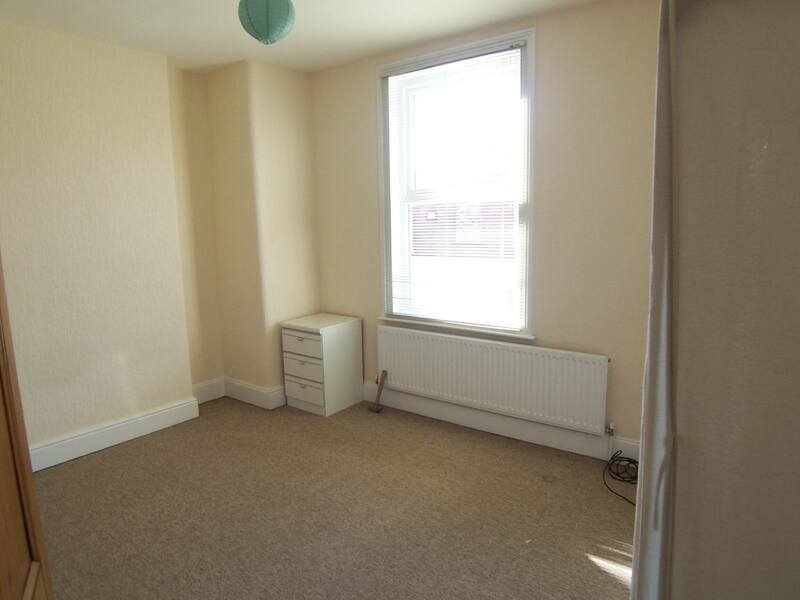 Sorry no pets with this one.